On June 1, 2016, the Lebanon Police Department received a report regarding two shoplifting incidents that took place at Wal-Mart that appear to be related. The first incident took place on May 28, 2016 where the two unidentified suspects were seen together while filling a shopping cart and leaving the store without paying for the merchandise. Accompanying the couple was a juvenile female. 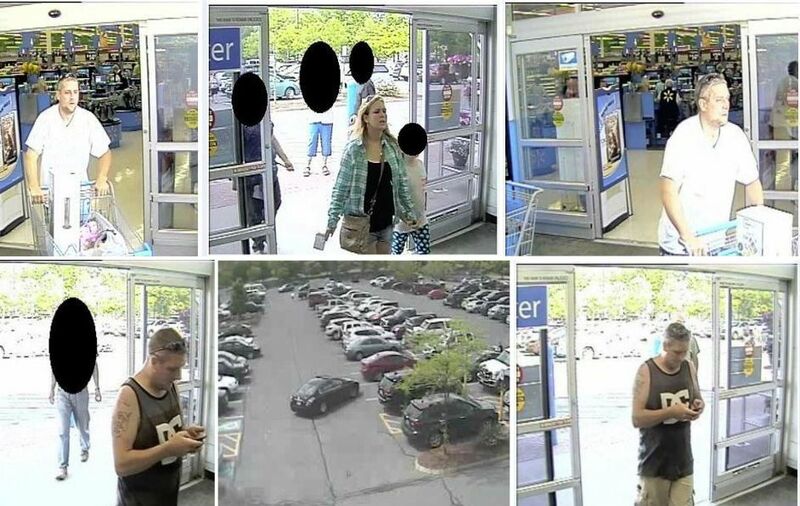 The second incident took place at the West Lebanon Wal-Mart on June 1, 2016 where the same couple was seen entering the store and selecting over $650.00 in merchandise and exiting the store without paying. The male was stopped and asked to see his receipt and he ultimately walked away and got into a dark colored (possibly black) Nissan Altima. The male suspect is described as a white male, medium build with tattoos on both of his shoulders. 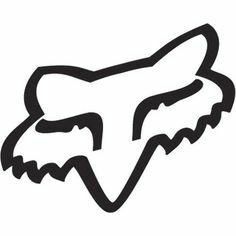 The left shoulder appears to be a FOX RACING tattoo. The female is white with shoulder length blonde hair and has a medium build.